For our foreign friends, there is a little symbol up right for get the English language. and the dogs who make us so happy. 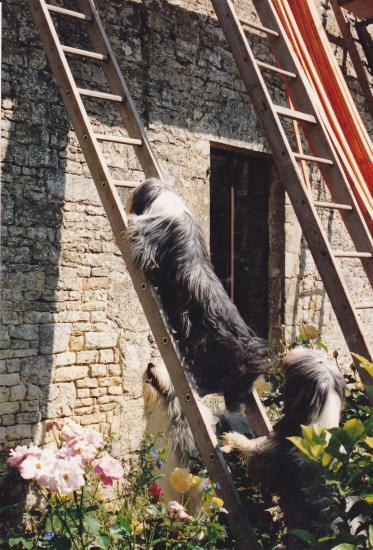 Bearded Collies came into our lives in 1987. You can read our story here and discover the dogs who have made us what we are and who we will never forget. There is some advice which we think is important if you are thinking of buying a Bearded Collie. and other information about us which we thought you might like to share. In March, Dreams was at Crufts!! !